As Ubisoft has continued to do over the last year or so with its banner releases, The Crew has received a more than eight minute long trailer detailing each individual bit of its gameplay. The lengthy trailer details the world, crews, factions, skills, missions, rewards and customization that all occur within their new connection driving game. They don't detail, of course, how well online will work once it launches. Sorry, had to. It's good to be wary of these things in today's climate, and that's not going to change until games successfully launch online without issue on a regular basis. If The Crew releases with relatively light issues in the online realm at launch, that will be huge for Ubisoft. If you're interested in The Crew and don't have an Xbox One yet, Ubisoft handed us both the console and the game to give away to our readers. You can check out that and its details right here. 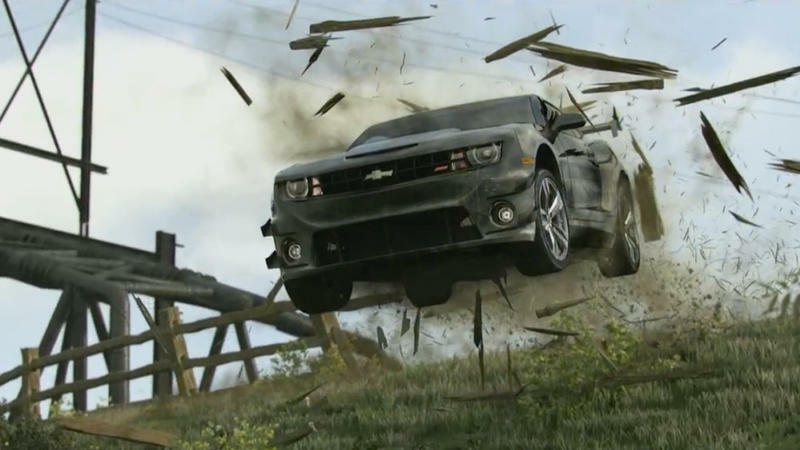 The Crew will launch for the PlayStation 4, Xbox One, Xbox 360 and PC platforms on Dec. 2, 2014. We'll have more on the game as it comes.